Sometimes staying at campgrounds in the Lake Winnipesaukee area of New Hampshire is the best way to get away from the hectic demands of life. Even though I haven't roughed it in the woods since I was a child, I have friends that do. Some of these places are more rural while others are close to all the activities in the New Hampshire lakes region. Besides being close to nature, some places have swimming pools, playgrounds, nearby shopping and dining and much more. Whether you're into completely roughing it with tents on a wooded site or using an RV with nearby facilities, you can find something in the lakes region. If you want to avoid all the people, these campsites are ideal for your Lake Winnipesaukee vacation with nature. 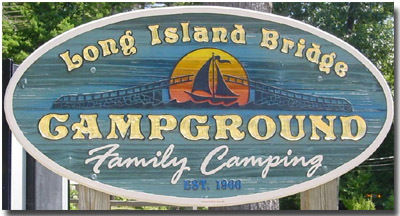 Even though this campground isn't on Lake Winnipesaukee, I highly recommend it for those camping with kids. It's a fun filled place with a waterpark and other fun activities. Even if you're a local resident, you can go for the day to enjoy all the fun activities. your favorite with visitors to this page. 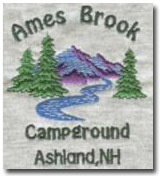 Ames Brook is a wonderful small campground with many activities such as swimming and fishing. Close to many area attractions. A Family owned and operated campground with magnificent views of Mt. Cardigan. Just a few minutes from Wellington State Park for swimming, boating and more. Bethel woods offers family camping in a natural wooded setting. It's just a short driving distance to Lake Winnipesaukee and the White Mountains of New Hampshire. Wooded area for tent and RV camping. On the shore of Pemigewasset Lake and close to Lake Winnipesaukee. It's a place the whole family can enjoy. 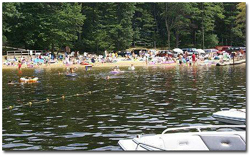 Ellacoya State Beach is located on the southwest shores of Lake Winnipesaukee. This is an RV park (no tents or small campers.) It's perfect for swimming and sightseeing the area attractions. 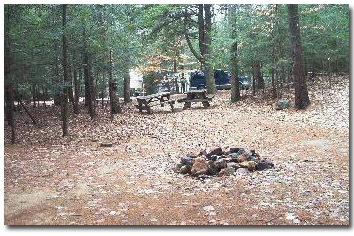 This is one of the oldest campgrounds and is centrally located between the New Hampshire Motor Speedway and Laconia. It is a short driving distance to many area attractions including Lake Winnipesaukee. Route 11A - Area Rd. Gunstock is an ideal campground for those who prefer "roughing" it while on vacation at Lake Winnipesaukee. Experience the many joys of camping on 55 wooded acres where you can relax and enjoy many family activities. Lake Forest provides an exceptional camping experience for those that are 50+. You'll find it the perfect place to unwind and relax. 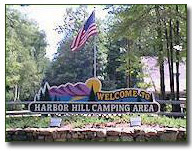 Offers campsites for RVs, trailers, tents whether in the woods or on the shore. Long Island Bridge is just a short drive to all the area attractions. Meredith Woods offers large campsites with natural foliage between each one. 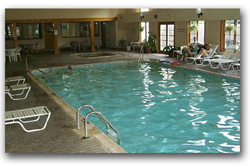 It has a recreation center with a heated indoor pool and hot tub. Newfound RV Park is one of the newest parks in the area. 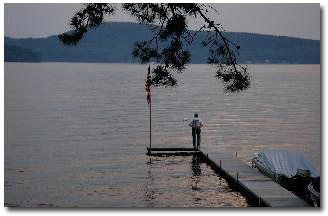 It is close to Wellington State Park on Newfound Lake in New Hampshire. Many area attractions are just a short drive away. Great camping area where you're close to the action but still far enough away to enjoy the quietness of nature. Pine Hollow is an affordable way to enjoy your vacation or weekend away. It's peaceful and quiet, yet still close to t he area attractions. 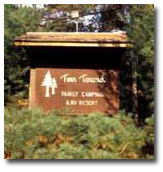 Twin Tamarack is a relaxing resort where you can laze away on the sandy beach or take a canoe or kayak ride. It is located on Lake Pemigewasset and is close to Lake Winnipesaukee and all the area attractions. 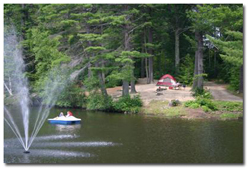 This is the perfect setting for your family's Lake Winnipesaukee camping vacation. Many activities, restaurants and more are located within walking distance. If you're trying to get away from it all, West ward Shores will help you relax. It is located on the Northwest shores of Lake Ossipee and just minutes from attractions in the White Mountains of New Hampshire. 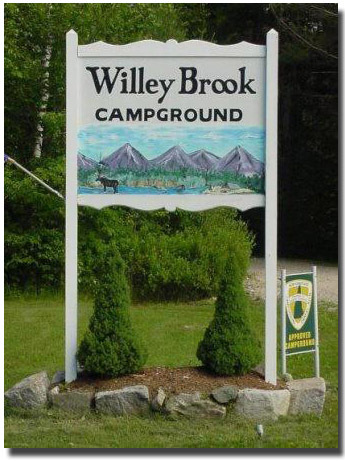 Willey Brook offers a peaceful, natural setting for your camping pleasure. 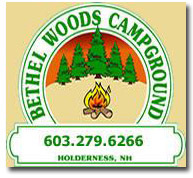 Wolfeboro campground is located in a peaceful setting within a short distance from downtown Wolfeboro. 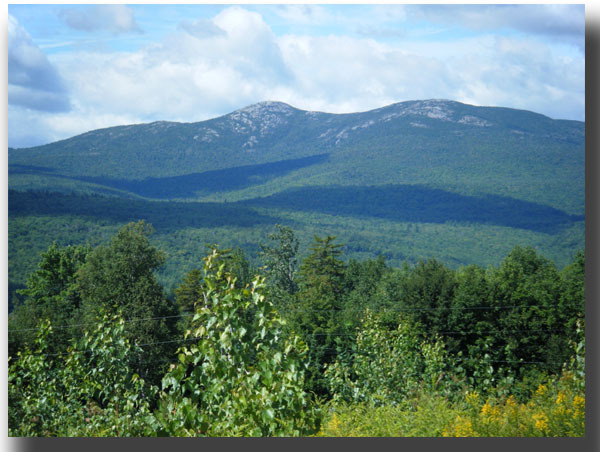 There are many more camping areas in the lakes region of New Hampshire. The above should give you a good start for family fun. Need to rent a recreational vehicle in New Hampshire? 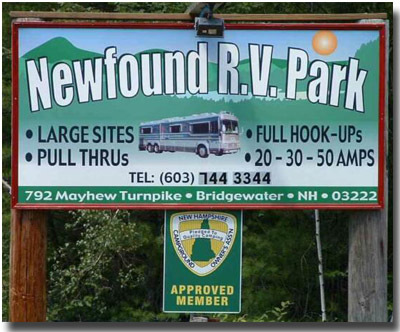 Northeast RV Rentals has camper rentals and RV rentals in New Hampshire.